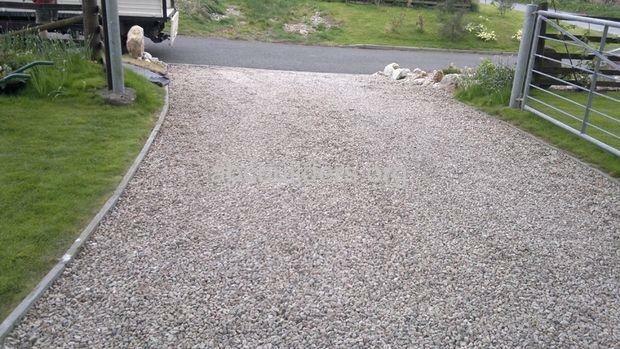 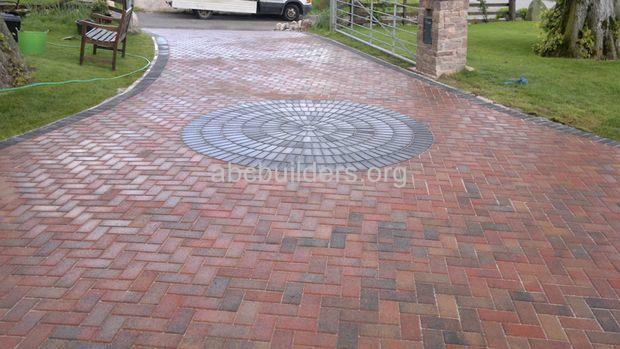 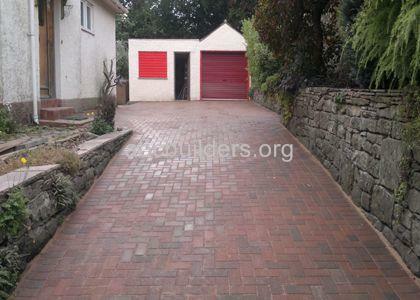 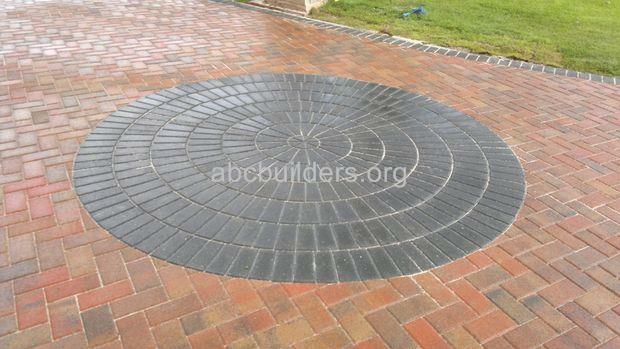 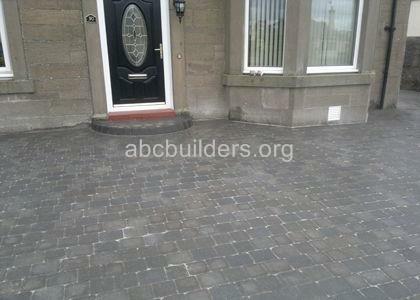 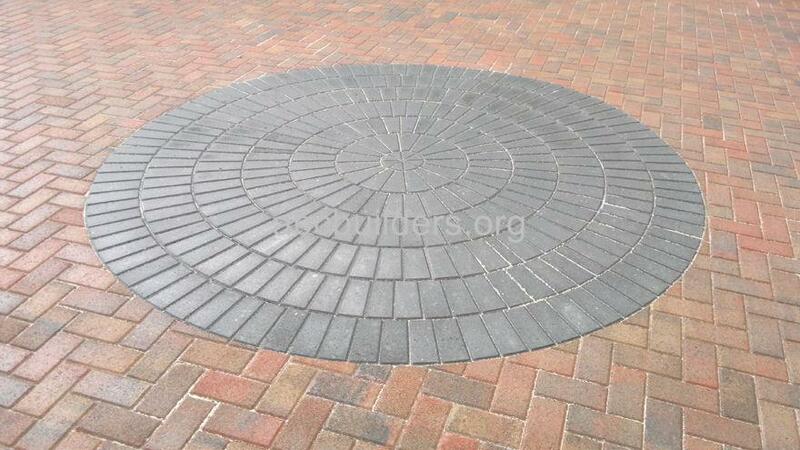 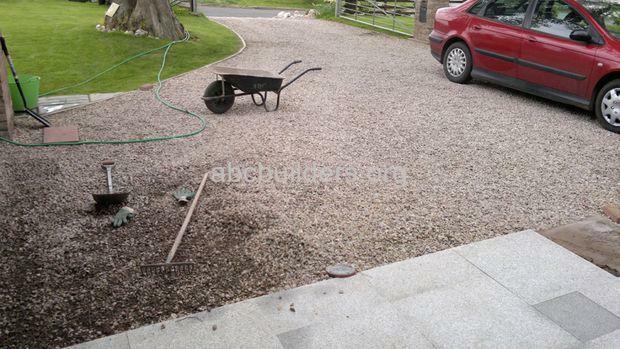 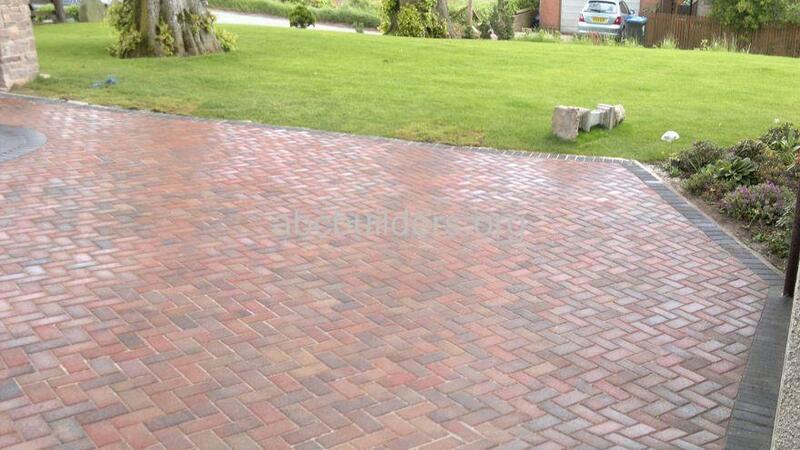 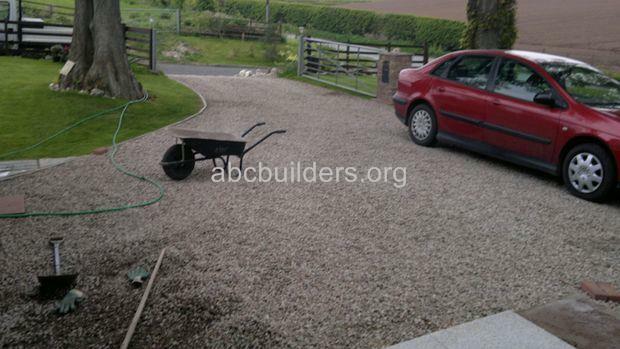 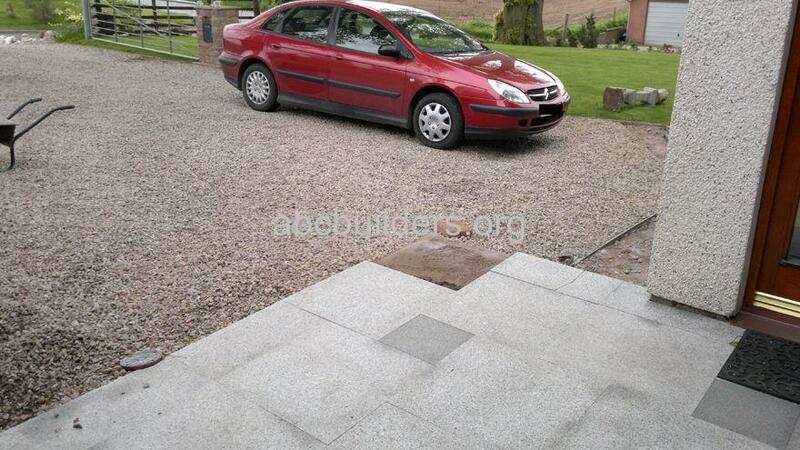 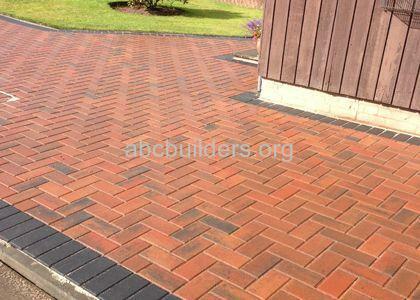 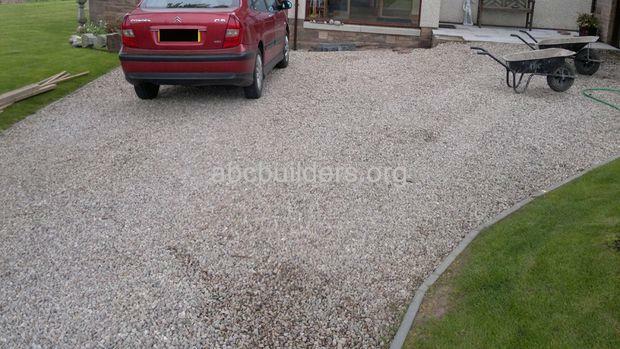 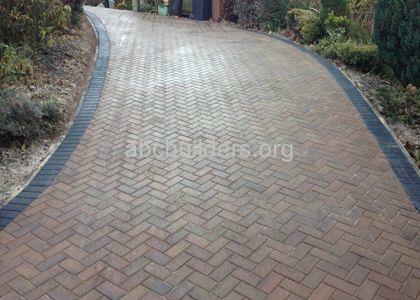 Monoblock driveway using Tobermore Sunrise and bordering with Charcoal (before and after pictures). The job was originally a gravel driveway. 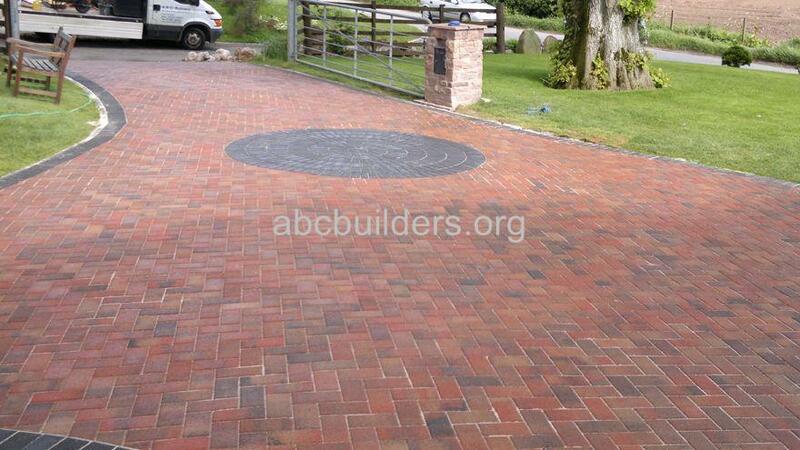 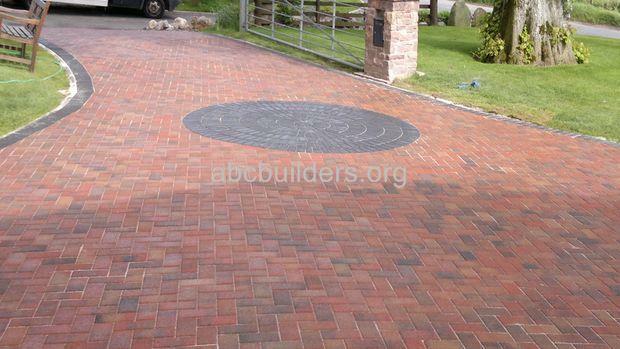 The ground was lowered and the new driveway and circle was installed.